Spring is here – and we’ve been adding new items to our boutique for the warm season (not that it’s ever too cold here!) . The Boutique at Firefly is open 9am – 8pm and we carry a variety of resort wear from some of today’s top designers. We love having fashion shows and Sip & Shop events so stay tuned for the details on our Facebook and Instagram pages. 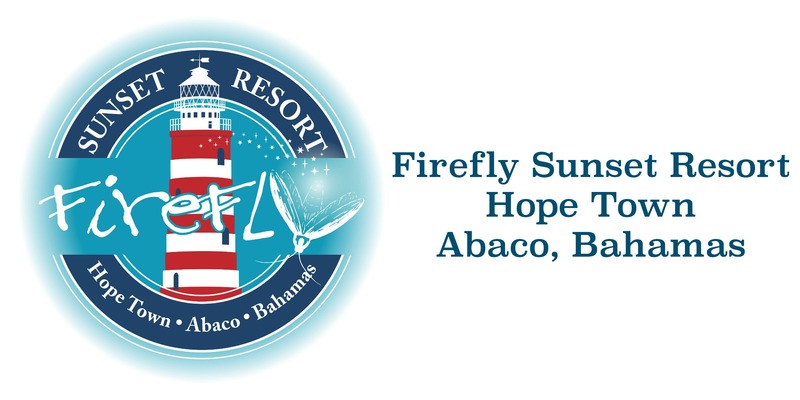 Swimsuits – Hats – Jewelry – Sun Care and Skin Care products – Dresses – Shirts – Shorts – Wraps – Kids Items – Books – Purses – Hope Town crafted items – – Firefly Sunset Resort shirts and other FSR items – gifts and goodies – and MORE! And if there is something you’re in need of and we don’t have in our Boutique, our staff will be happy to check around with other retailers on Elbow Cay to see if we can accommodate your request. Happy Shopping!